The 360° Core Stabilization System. What is this and why does it matter? 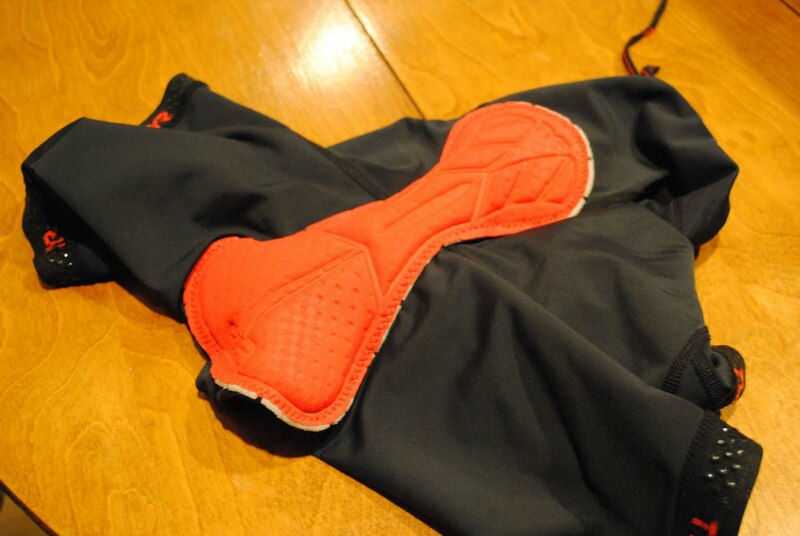 This is a panel on the wetsuit which surrounds the abdominals, providing what feels like a tightening affect. This system allows for two things. Two, the conservation of precious energy due to not having to constrict your abdominals nearly as much. Free Range of Motion: The ability to not feel constricted around the neck as well as the arms comes paramount to most triathletes when looking into wetsuits. This goes to say, the flexibility and Free Range of Motion in this suit are unreal. This can be attributed to the use of Yamamoto SCS Rubber which happens to be the lightest and most flexible on the market. The Form Fitting Wrist Cuffs keep the water out around the writs and the Quick Release Ankle Cuffs allow for the suit to slide right off your feet (which we all know is a real pain in transition). To sum it up, this suit is going to move with you, not against you. This isn’t your every day wetsuit to train in. But, if you’re looking for the highest end best performance race wetsuit, here it is. If you want to see all triathlon wetsuits that One Tri offers you can click here.